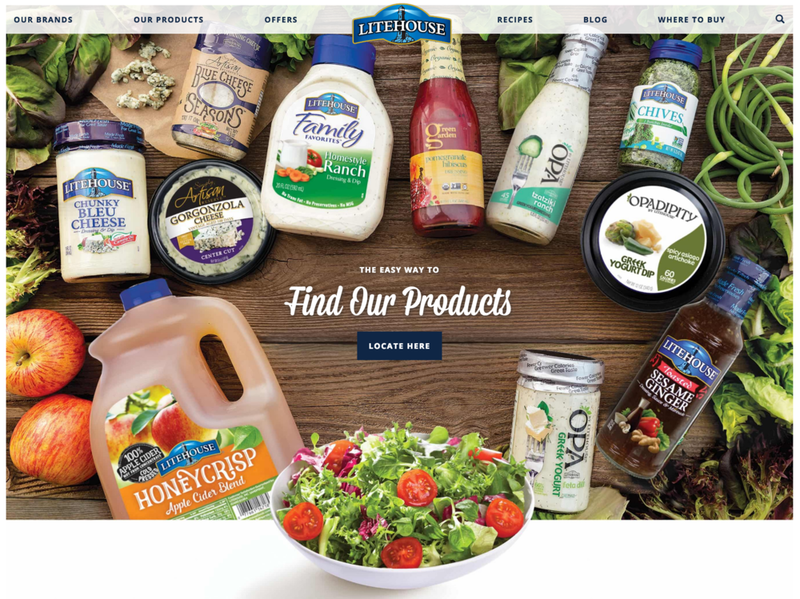 Over the course of two different shoots, in the beautiful states of Idaho and Michigan, Kristin Teig captured both food and lifestyle imagery for our client Litehouse Foods. The images were used in a complete refresh of their website and branding. We're looking forward to another shoot, with this client, in October! Food styling by both Monica Mariano/Ennis, Inc and Catrine Kelty.